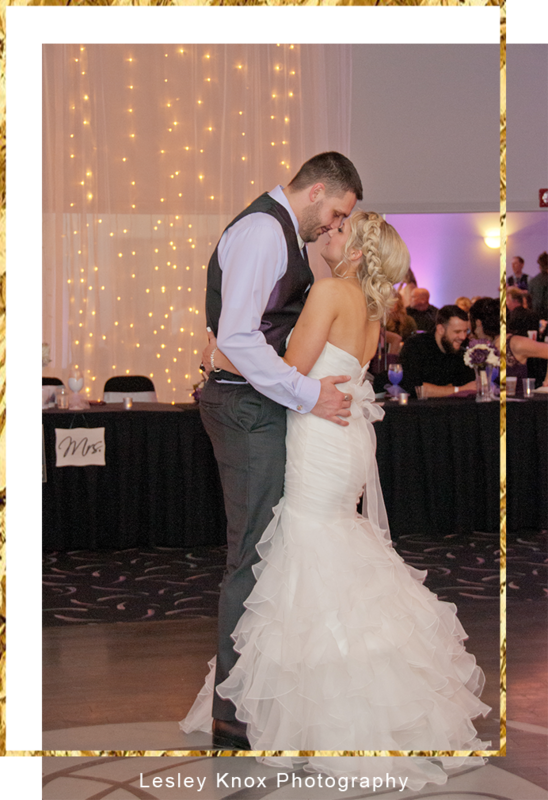 The day you’ve imaged has finally arrived and DC Centre would love to be a part of it as one of Omaha’s premier wedding reception venues. We offer a variety of services that can help you through the planning, budgeting and orchestrating of your special day. Our knowledgeable and friendly Wedding & Event Representatives can discuss the many ceremony, reception room, menu, beverage and event enhancement options, as well as available discounts for off-season and different day-of-the-week weddings. Our goal is to make your dream wedding day a reality! DC Centre is open and honest about our pricing, everything with us is up front and no surprises. Which can put your mind at ease when planning a budget for your wedding reception. Contact us today to speak with a representative about how DC Centre can help you create the wedding you’ve been dreaming of. Click the button below to see our current price range sheet! Each event is special and unique. We highly recommend that you consult with one of our wedding & event associates to ensure you are getting all of the available discounts. Discounts may include off-peak wedding dates, last minute bookings and/or seasonal discounts. You never have to worry about opening a new bottle of wine, a keg or if you’re guest wants to grab another plate and go back through the buffet. DC Centre provides per-person pricing that makes it easy to plan your final budget. When you sign on the dotted line, your menu chosen and the price that you’ve booked at is locked in. Even if we change our pricing. Even if our distributors change their pricing. Yours won’t change for the entirety of your agreement with us. To give you more options for any budget, DC Centre provides discounts and promotions throughout the year! We have discounts for having your wedding on a Friday or Sunday, in an “off-month”, monthly booking discounts and fun promotions! Not only is the DC Centre a beautiful venue there are so easy to work with!! They made everything so easy from start to finish!! Their customer service is top notch and worked to resolve a issue that had come up with an outside vendor the day before our wedding! They had everything figured out and in place before we even had time to stress about it! Working with Sharon and Dennise leading up to the wedding was easy and stress free! The staff the day of our event was amazing and had everything set up how we wanted it and switched things out without guests even noticing until it was announced! !